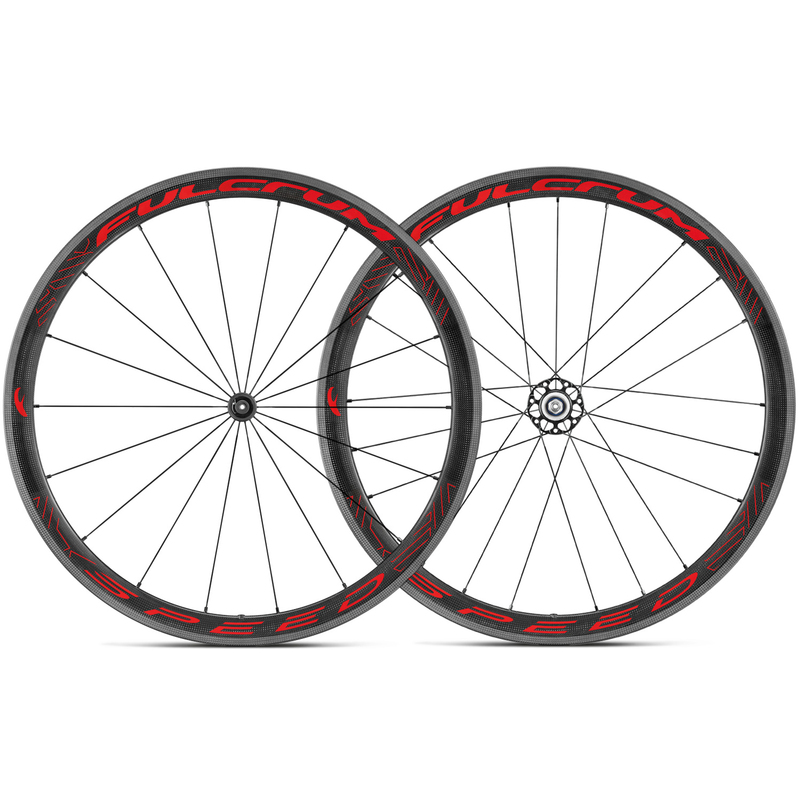 The clincher version of Fulcrums venerable Racing Speed 40. Now you can train and race on the best. For those who want the optimal performance in all scenarios, The Speed 40C 40mm rim profile is fast, and thanks to its 1420g weight, accelerates to speed like a climbing wheel. Experience carbon braking like never before with Fulcrum's 3Diament carbon braking surface, whereby the pads contact the carbon fibres directly.